By Adam Ganz (Sports Correspondent). 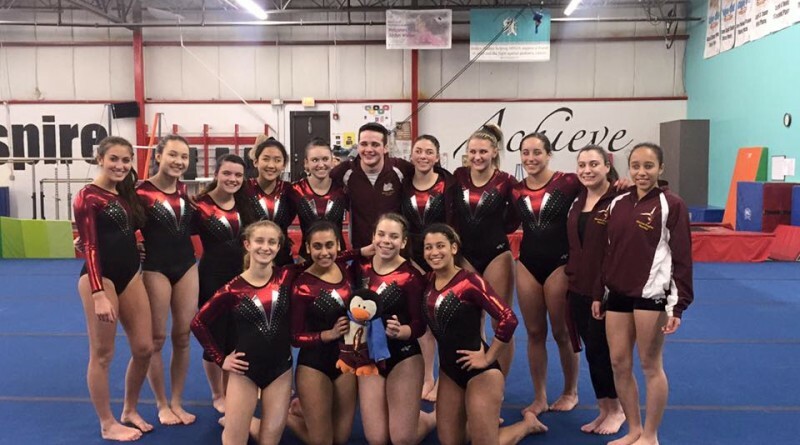 The Sharon High gymnastics team won this season’s Hockomock League title at Metro South Gymnastics on February 6th. By Adam Ganz Sports Correspondent. 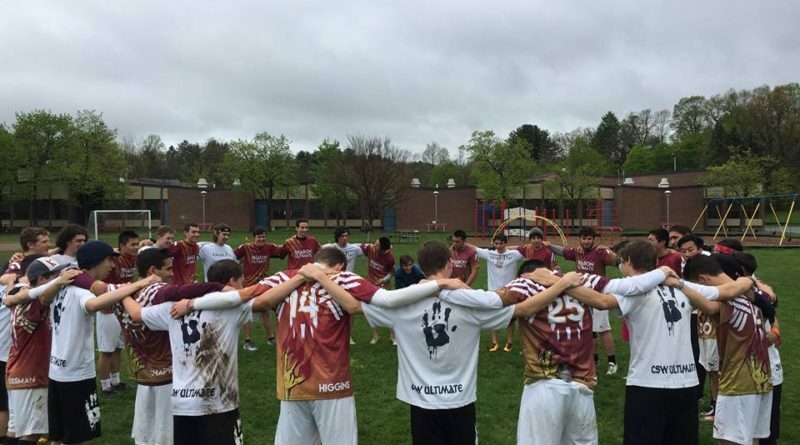 Three of Sharon High School’s ultimate frisbee teams will be competing in the fourth annual Spirit of the Game tournament in Sharon on Sunday, October 25th. 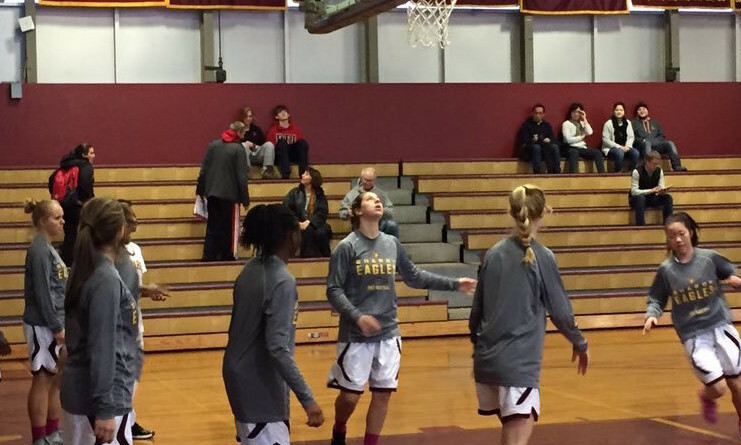 Mr. Christiansen says that he has also invited elite teams within the Massachusetts area to play Sharon in friendly matches.